UUFR’s Flea Market Is Coming on March 9! Have You Started Collecting Yet? 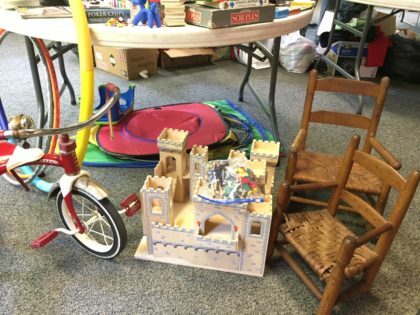 UUFR’s Flea Market Is coming up soon — on March 9! Have you started collecting your items yet? 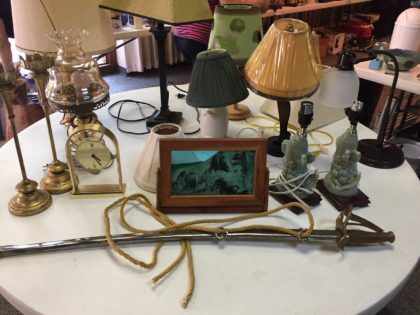 The semi-annual UUFR Flea Market will be held Saturday, March 9 from 8 a.m. to noon. Bring your contributions to Founder’s Hall from Sunday, March 3 to Thursday March 7.